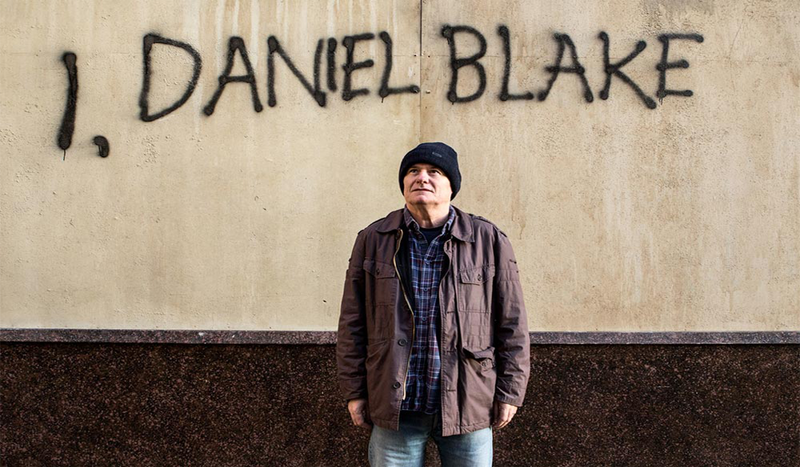 British realism stalwarts Ken Loach and Paul Laverty reunite for I, Daniel Blake, a forceful, timely drama about a carpenter (Dave Johns) deemed “fit for work” following a heart attack, despite contradictory warnings from his doctors. Loach semi-retired after 2014’s Jimmy’s Hall, choosing to focus on making documentaries. And although this is a drama, it could easily be another documentary, angrily torn from the pages of newspapers – if newspapers actually reported this stuff. Set in Newcastle, a sort of austerity test lab, the film follows Daniel’s repeated struggles with bureaucracy, as he’s sucked into a system intent on wearing him down – but he refuses to be broken. Johns is perfectly cast as this ordinary man of resilience and compassion, while Hayley Squires is equally terrific as single mother Katie, particularly in one frankly heartbreaking scene at a food bank. These stories of food banks and job centres are daily experiences for so many people but seldom told in film, and Loach is clearly the director to do it, intelligently shooting these totally lifelike characters against high-end perfume adverts at bus stops. The movie is defiantly polemical, propaganda even, but propaganda films can still be great and I, Daniel Blake proves that. Even though certain elements are less realistic than others, the film completely succeeds both as a political howl of rage and a rounded piece of cinema, full of humour, dignity and tender moments. Tremendously powerful and utterly vital, this is a film so immediate and well realised that it feels like real life – and for thousands of British people, it is. Hear hear, and what an indictment of austerity.